The first book in a new trilogy from acclaimed New York Times–bestselling author Rae Carson. A young woman with the magical ability to sense the presence of gold must flee her home, taking her on a sweeping and dangerous journey across Gold Rush–era America. 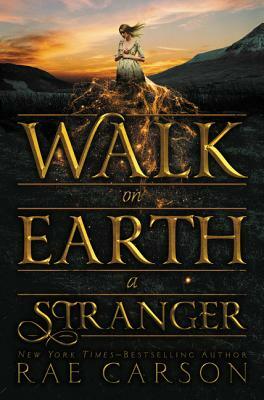 Walk on Earth a Stranger begins an epic saga from one of the finest writers of young adult literature.